A beta branch has been enabled in Steam. 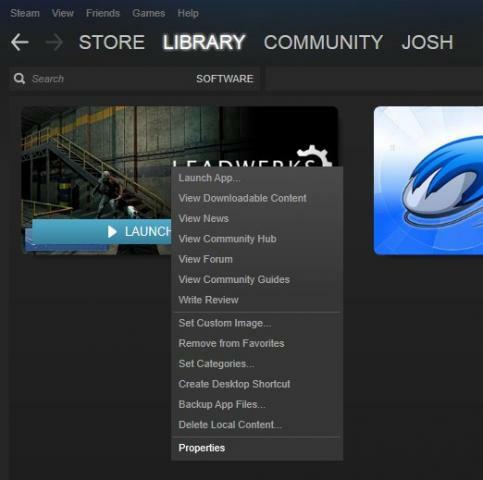 To access this, right-click on Leadwerks in your games list in Steam. Select the "Properties" menu item. In the properties dialog, select the "Betas" tab. There's a drop-down list that allows you to select the beta branch. Releases that go into the beta branch will make it into the default branch after about a week. This approach will prevent us from releasing any game-breaking updates to the entire user base, and also allows people to opt-in to get newer builds. But it wants a password. Is there a link to the updates of what's in the latest beta? Josh usually posts on his Blog the update information. He has made a several updates recently. Is there a setting somewhere to have both versions, the beta and the stable side by side. At the moment I have the beta instead of the stable. 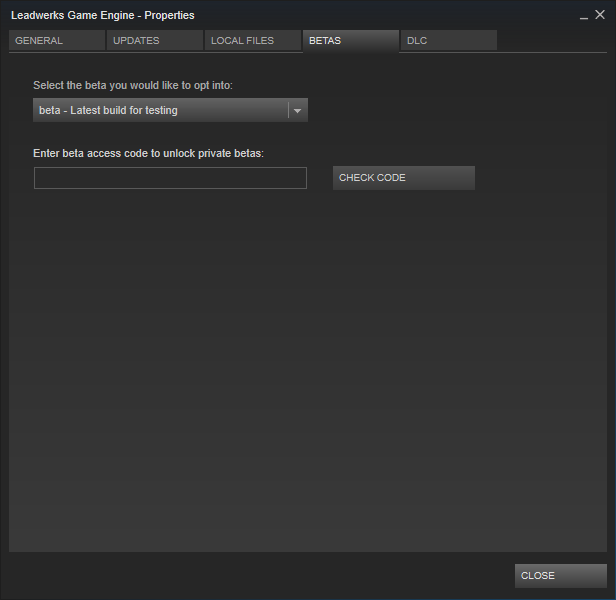 i bought it on steam and all dlc and it worked and i liked it and somehow it wont work again if i click on start it wont open. it still wont work someone help me plz. 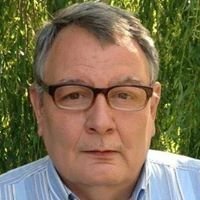 Can you please describe what happens when you run the program, in a new forum thread? Thank you.